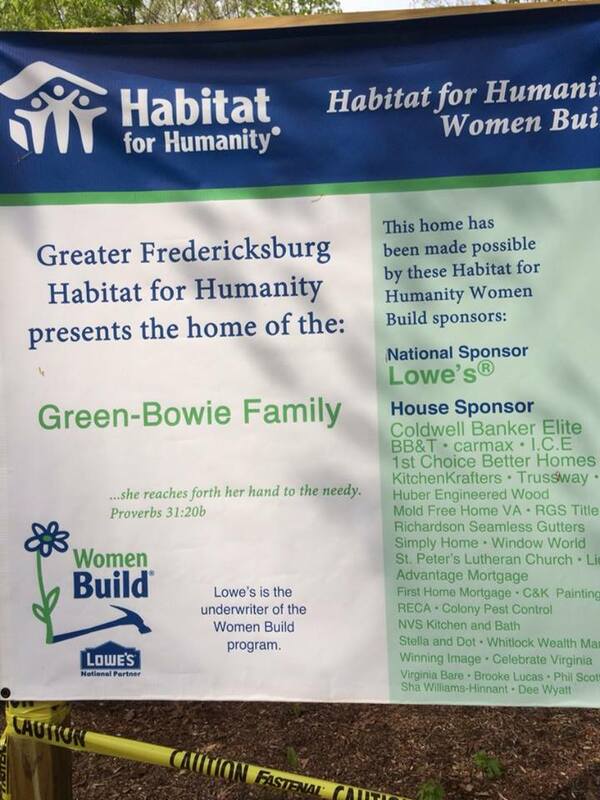 Homeowners may soon be able to donate their homes to Habitat for Humanity in Fredericksburg, Va if the Bill is passed through the General Assembly. Delinquent Homeowners would be able to settle their tax bills by donating their home to Habitat. If the amount owed in taxes exceeds the home’s value, most homeowners won’t do anything because they owe more that what they could get if they sell the home. 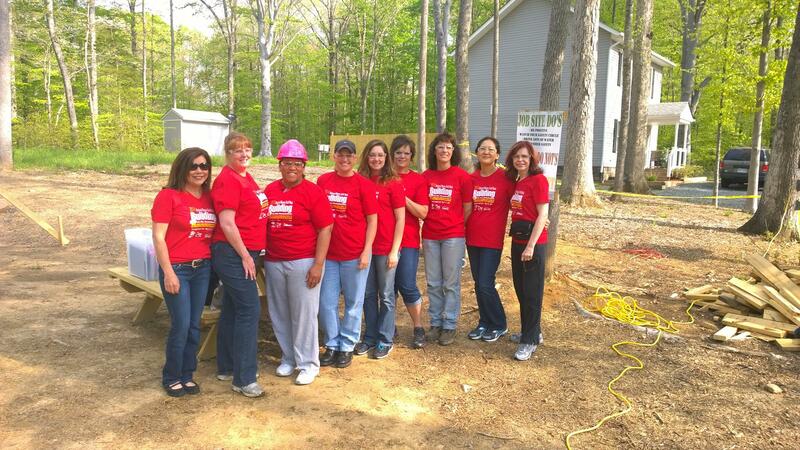 Donating the home to Habitat can be a win for everyone. The delinquent tax payer wins because he can walk away clean. The County wins because they get the property back on the tax roll. Habitat wins because they have properties. Our Community wins because another family can have a home. Some properties are condemned and may not be worth repairing. Habitat can tear down and rebuild a brand new home with less red tape. Help support Habitat for Humanity and your local community! This entry was posted in Activities in Fredericksburg, Family Activities and Events in Fredericksburg, Fredericksburg Community Information, Home Improvements in fredericksburg and tagged Donate your home, Fredericksburg Community, Fredericksburg Real Estate, Fredericksburg Realtor, Help Habitat for Humanity, realtor in Stafford, spotsylvania realtor, Underwater homes in Fredericksburg, VA Real Estate, Va realtor. Bookmark the permalink.